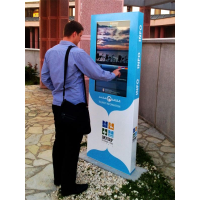 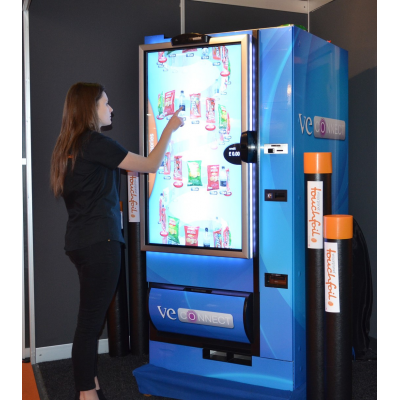 Would your business benefit from a touch screen vending machine? 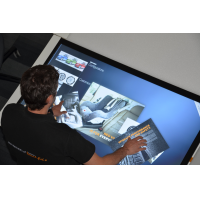 VisualPlanet manufactures projected capacitive (PCAP) foils in bespoke shapes and sizes on flat and curved glass. 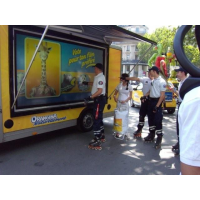 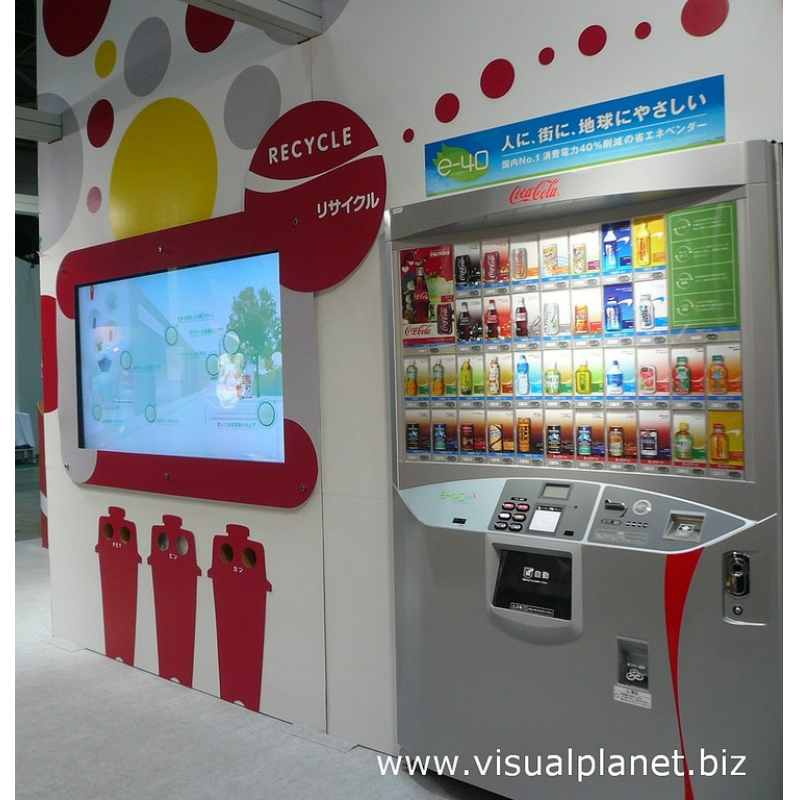 You can create engaging, interactive vending machines that generate revenue and work in all conditions. 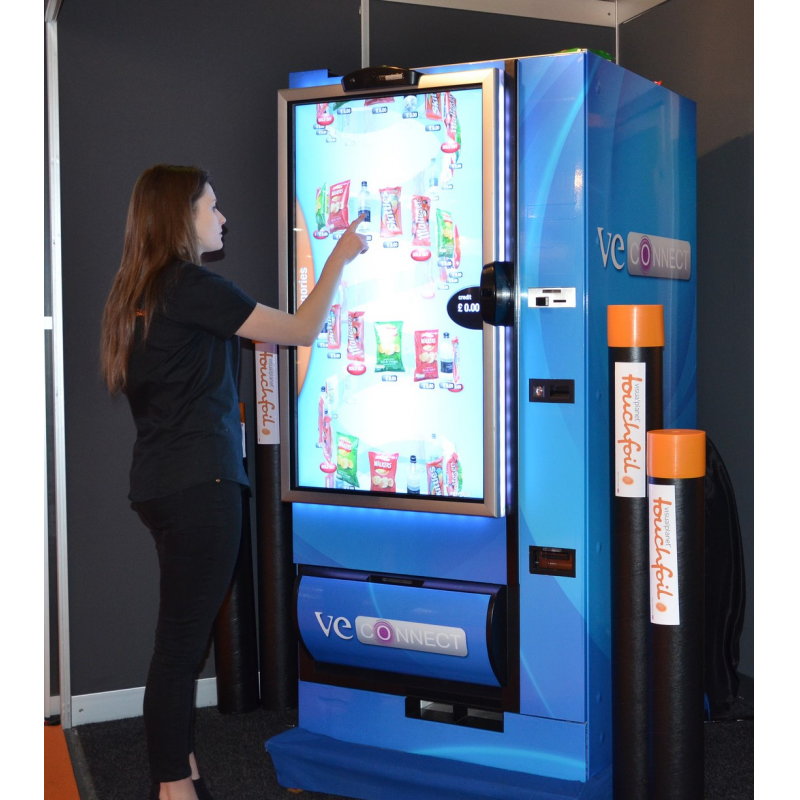 PCAP technology allows you to create customised, interactive displays for touch screen vending machines. 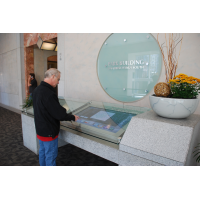 Simply laminate a PCAP foil on the back of a glass pane to turn it into a touch-sensitive surface. 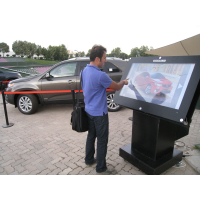 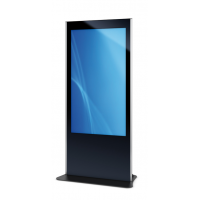 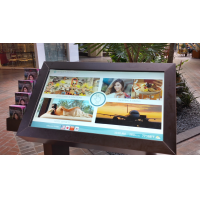 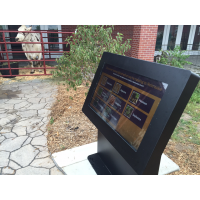 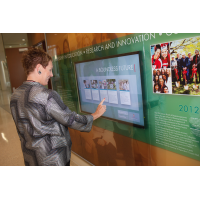 Mount the glass on an LCD screen to create an engaging, interactive experience. 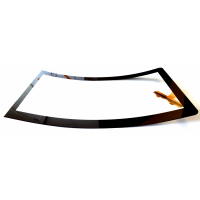 VisualPlanet manufactures PCAP touch foils in bespoke shapes and sizes. 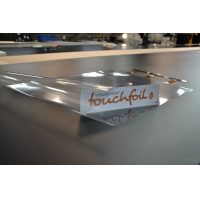 Touch foils are available separately (TouchfoilTM) or applied to glass (TouchglassTM). 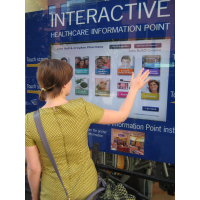 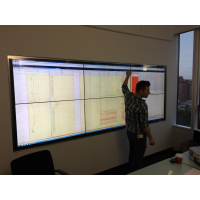 Engaging: VisualPlanet’s PCAP foils allow you to create unique, attractive and prominent interactive displays. 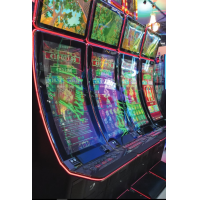 Choose a curved glass touch screen for the most distinctive display that maximises use of the machine and increases revenue. 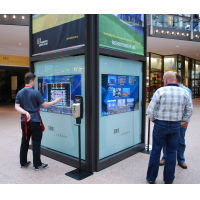 Reliable: VisualPlanet’s PCAP foils operate reliably all year round. Touch foils work in wet weather and a range of temperatures. 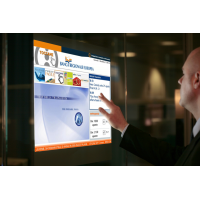 Your touch screen vending machine will operate with reduced breakdowns and require low maintenance. 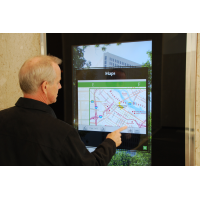 You benefit from the maximum return on investment. 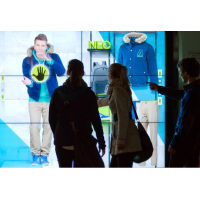 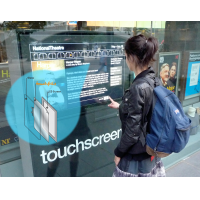 Robust: PCAP touch foils work through 10 millimetres of glass. 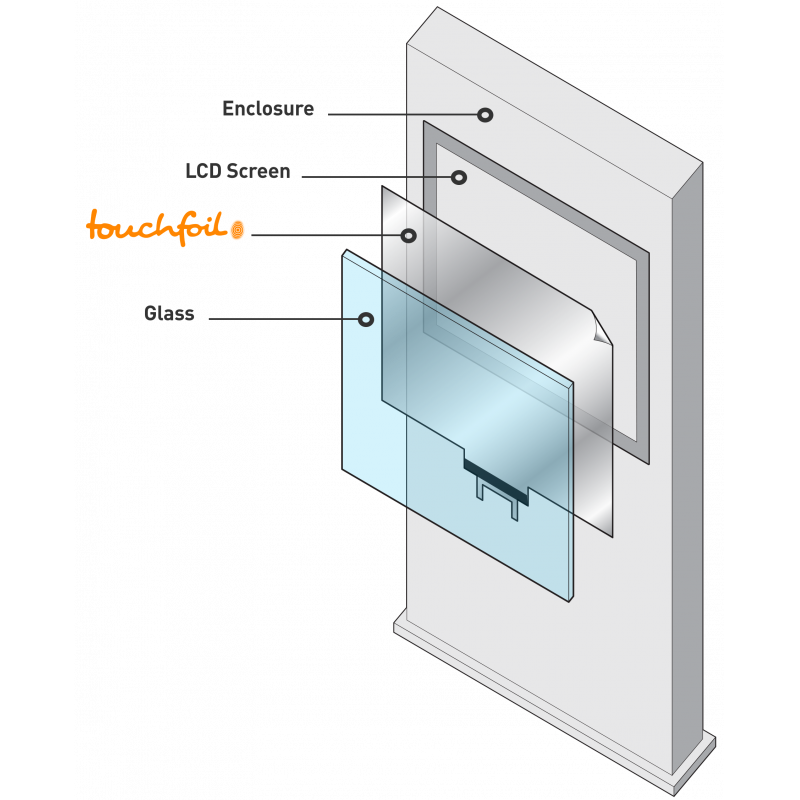 Thick glass protects the LCD screen from accidental and malicious damage so that your vending machine has a long life. 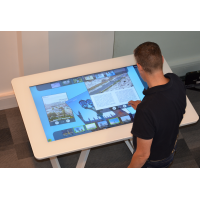 Bespoke: VisualPlanet provides PCAP foils and glass in a range of unique options. 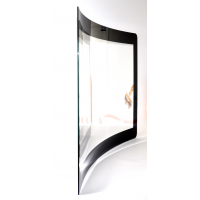 Choose from the exact shape and size for your needs, including curved or flat glass. 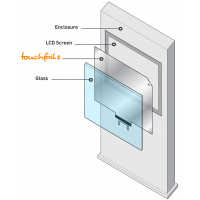 VisualPlanet is the originator of the PCAP foil format. 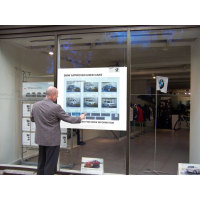 The company has 15 years of experience creating PCAP sensors and has worked with customers like Adidas, BMW and Samsung. 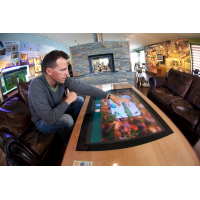 VisualPlanet provides excellent customer support and a two-year warranty on its products. 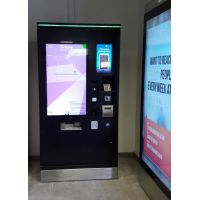 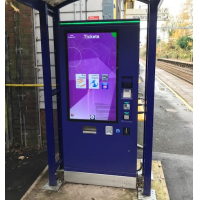 For more information about a PCAP foil for a touch screen vending machine, contact VisualPlanet today.